Roberto Franceschi Foundation onlus promotes scientific research in the field of prevention, diagnosis and treatment of social pathologies and forms of social exclusion. 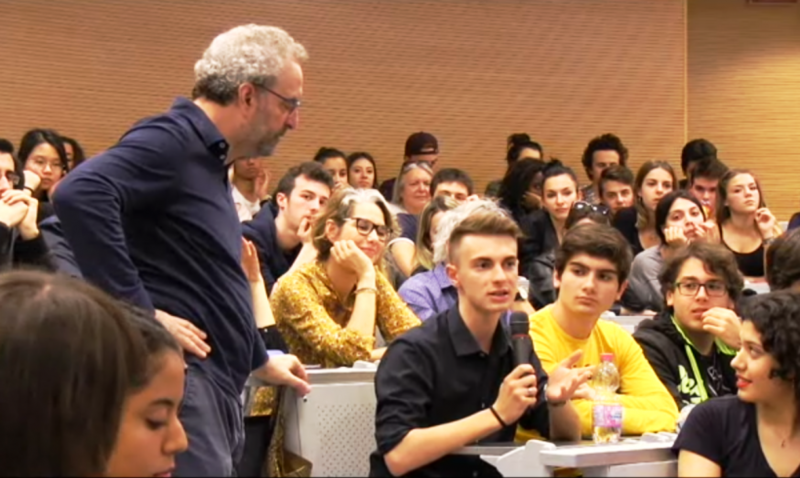 For this purpose, each year the Foundation establishes a research funding programme named “Roberto Franceschi”, aimed at students of Master of Science and Phd programmes. For the year 2018 the programme is regulated by the present announcement. The Roberto Franceschi Onlus Foundation was formed in 1996 to commemorate Roberto , a twenty-year-old student at the Bocconi University in Milan, who was shot dead on January 23, 1973, by a police pistol bullet, which presided over his university that night to prevent a assembly open to the students of the other Milanese universities. Study Subject: Fondazione Roberto Franceschi Onlus promotes scientific research in the field of prevention, diagnosis and treatment of social pathologies and forms of social exclusion. Scholarship Award: The Foundation named after him wants to remember especially his figure and the values that were his own and not only his tragic death by making available the sum of 16,000 Euros (before taxes), which can be assigned to one or more research grants named “Roberto Franceschi”, awarded each year following the competitive procedure detailed in a specific announcement and aimed at students of Master of Science and PhD programmes offered by Universities in Lombardy, including programmes carried out in agreement with other universities, as well as PhD students of any other Italian or foreign University, provided that they received their Master’s Degree from a University in Lombardy.